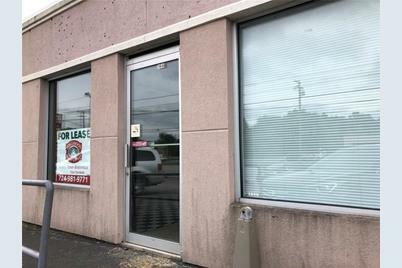 A suite located in the center of a plaza with approximately 1400 sq ft. Carpeted and has one bathroom. Driving Directions: From Rt. 80, north on Rt. 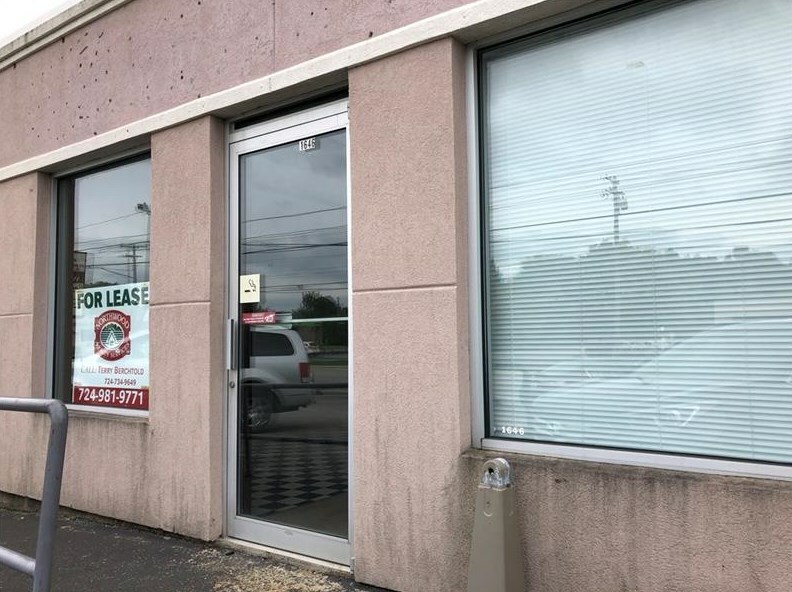 18, West on Rt 62 or E. State St.
1646 E State, Hermitage, PA 16148 (MLS# 1364597) is a Commercial Lease property. 1646 E State is currently listed for $1,000 and was received on October 10, 2018. Want to learn more about 1646 E State? 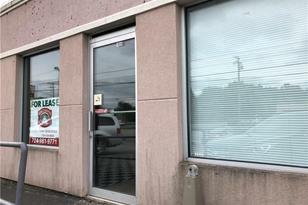 Do you have questions about finding other Commercial Lease real estate for sale in Hermitage? You can browse all Hermitage real estate or contact a Coldwell Banker agent to request more information.